Republican presidential candidates are getting ready to rumble in Las Vegas tonight in the final GOP debate of 2015. But the real presidential fight kicks off February 1. 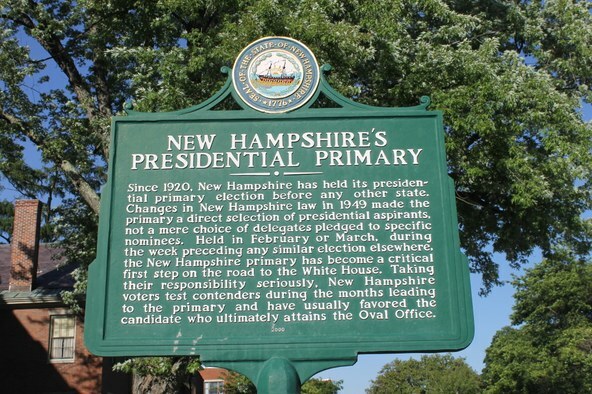 That’s when the Iowa caucuses take place, followed by the New Hampshire primaries on February 9. 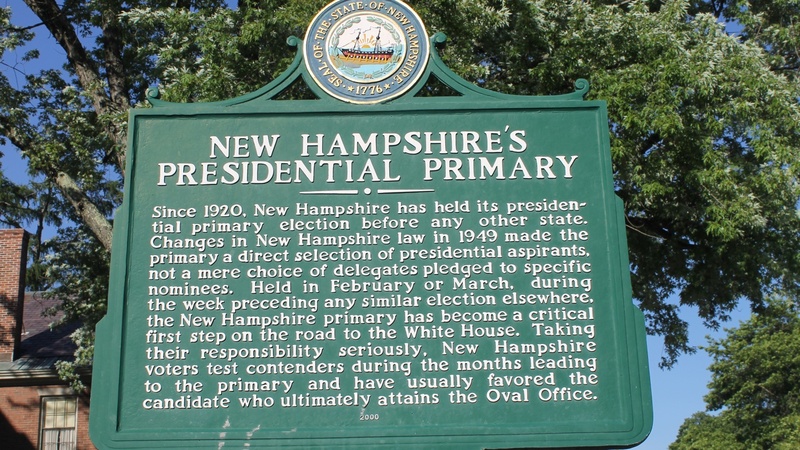 So what’s the difference between a caucus and a primary? Is one any better than the other? Also, why do two relatively smaller states get to be such big factors in deciding our nation’s highest office?